As part of an ongoing series, The best beer I’ve ever had, I put the call out to other beer folks and ask them to detail their “best beer” experiences for me. For today’s installment, Doug Lounsbury shares his (illegal) story. Lounsbury is one of the founders of the Georgetown Craft Beer Festival , now in its third year and taking place Saturday Sept. 16th, from 11-6pm. This story might not be politically correct, as my best beer memory actually came at very young age. When my father was in his mid 30s, he decided to move away from the city and give farming a shot. I was born a few years after this transition. In the early 70s, when I was young, rural living was much the same as it is now. It meant early hours and hard work, with friends and neighbours helping each other out; especially at harvest time. My father had pigs, corn, and hay and it is hay that that led to my best beer memory. In late summer, all of our neighbours would move from farm to farm assisting in the harvest. 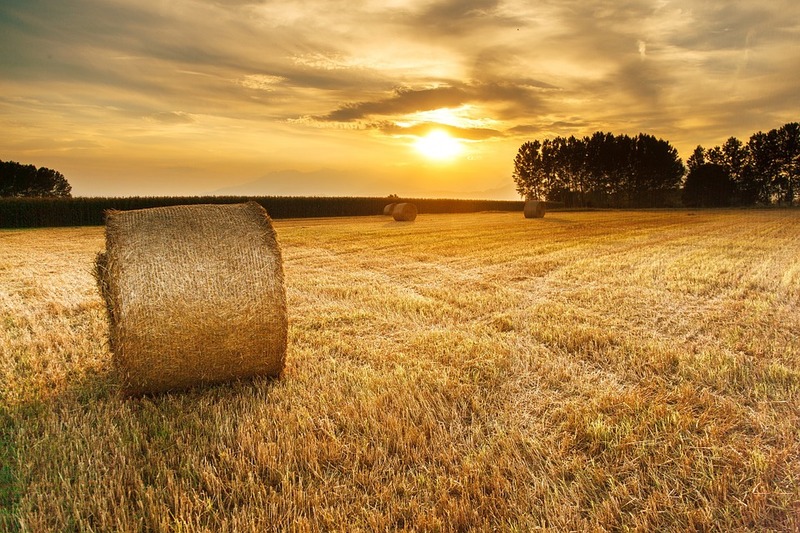 The hay was in bales and the men would follow the tractor and trailer, throwing the bales into neat stacks. Every man was needed for this backbreaking job and so who was left to drive the tractor? Well, at all of five years old, that job fell to me. My instructions were simply to keep the steering wheel straight and, on the turns, someone would jump up and maneuver it for me. I’m not entirely sure how many times I got to do this, but it is ingrained in my memory for one important reason: Beer. When we were done I remember we all gathered in the shade and everyone had a Labatt’s Blue. I was having water, but I distinctly remember my dad let me have a taste of his beer. I remember it being cool and bubbly. To this day, whenever I finish working in the garden or cutting the grass, I have a cold beer and it brings me back to those days. Of course, these days it’s usually Steam Whistle, not Blue. Categories: Beer | Tags: doug lounsbury, georgetown craft beer festival, hay, The best beer I've ever had | Permalink. Previously I’ve asked “beer folks” to talk to me about memorable beers for my ongoing series, The best beer I’ve ever had. Recently, I put the call out to chefs and restaurateurs to detail their “best beer” experiences for me in hopes of exploring the important connection between food and beer. For today’s installment, Mark McEwan shares his story. McEwan is the Chef/Owner of North 44, Bymark, One, McEwan and Fabbrica. He is also the author of Great Food at Home and Fabbrica, the star of The Heat and Head Judge of Top Chef Canada. For the past three years, my executive assistant Jordie, executive chefs Andrew Ellerby (One, Fabbrica, McEwan), Brooke McDougall (Bymark), and I head down to Barbados in November for the Food, Wine and Rum Festival. Categories: Beer, Dining | Tags: banks beer, mark mcewan, The best beer I've ever had | Permalink. Previously I’ve asked “beer folks” to talk to me about memorable beers for my ongoing series, The best beer I’ve ever had. For this month, I put the call out to chefs and restaurateurs to detail their “best beer” experiences for me in hopes of exploring the important connection between food and beer. Most days, there just isn’t enough time. As a chef, restaurant owner, husband and father, downtime is not something I’m used to. Most of the week I’m in the restaurant, and when I’m not, my thoughts often wonder back to it. What do I need for service tomorrow? Is the fish going to come in on time? What’s going to break down today? That’s why it’s important to make the most of the time you do get. Such was my thinking last summer before the restaurant shut down for a much-needed vacation. With my wife stuck at work, I decided to take my then three year old son, on an impromptu adventure to Copenhagen. It’s easy to get trapped into the daily routine of service, and to lose the inspiration one needs for creativity. I wanted to soak in as much food culture as I could, to experience the delights of Amass, Relae, and Manfreds. To recharge really. And in between seven course tasting menus and weird natural wine, came Mikkeller. Out and about on a single rented bike, Toby and I would stop in for a midafternoon tipple, then return again after dinner. In the same glass as his father, my son would have the fresh-pressed apple juice they made daily. I would make up gibberish and tell him it was Danish. He’d speak it back to me. As for the beer, the one I remember best is the Vesterbro Spontanale, an unfiltered lambic on tap that summer. It was sour, with loads of grapefruit, rhubarb, and lemon. Of course it could have been a Blue Light, for all I cared. Just to spend time with my boy, half a world away from the pressures of the restaurant, was enough to make everything taste sweet. This summer, as we close for vacation, I won’t be making the trip again. I’ll be welcoming the birth of my second child. I suppose whatever I drink that night is likely to taste just as sweet. Categories: Beer | Tags: actinolite, justin cournoyer, The best beer I've ever had | Permalink. As part of my ongoing series, The best beer I’ve ever had, I put the call out to other beer folks and ask them to detail their “best beer” experiences for me. For today’s installment, Jim Koch shares his story. 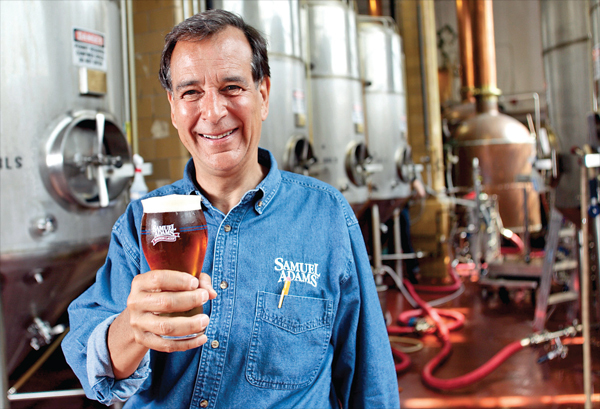 Jim Koch is the co-founder and chairman of the Boston Beer Company, the producers of Samuel Adams. 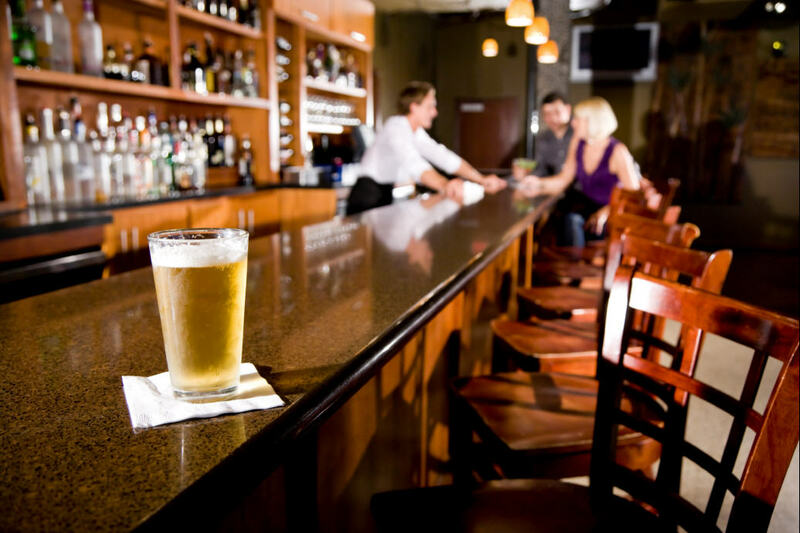 Categories: Beer | Tags: The best beer I've ever had | Permalink. For today’s installment, Fabian Skidmore, bartender at Danforth craft beer staple, The Only Cafe, shares his story. Ah, the things we do to get us through university. I spent a lot of time digging holes, painting walls, cleaning things, chopping veggies as quickly as I could while ducking and dodging flying pots and pans originating from unstable, drug addled chefs. One day, I even helped re-wire a house. For today’s instalment, Sam Corbeil, Brewmaster at Sawdust City Brewing Company, shares his story. I‘ve drank a lot of beers in my day. Many of them have been fantastic and entirely memorable, but the “Best Beer I’ve Ever Had” was completely and utterly unmemorable. The beer itself was more of a catalyst in a pivotal moment in my life–a bit player in a larger scene. Maybe a long time ago, I used to know what type of beer it was but like a smell that conjures up a distant memory, this beer lives only in the cavernous recesses of my sub-conscious. Deep regression hypnosis may be the only way to dig it up. Also, the actual type of beer is some what unimportant, it’s the fact that beer was present at this moment in my life that is more to the point.